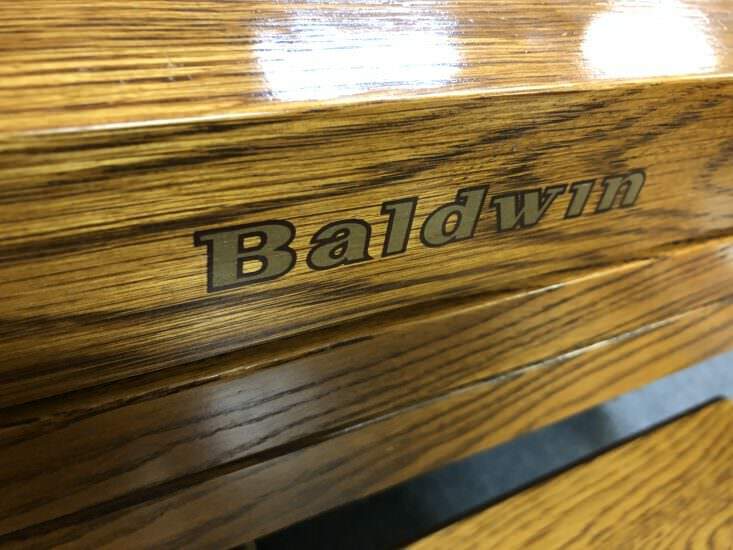 The Baldwin company was founded by Dwight Hamilton Baldwin in Cincinnati, Ohio in 1862. 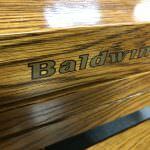 Also known as D.H. Baldwin, the name has always been one of the most widely renowned names in the American piano industry and history. 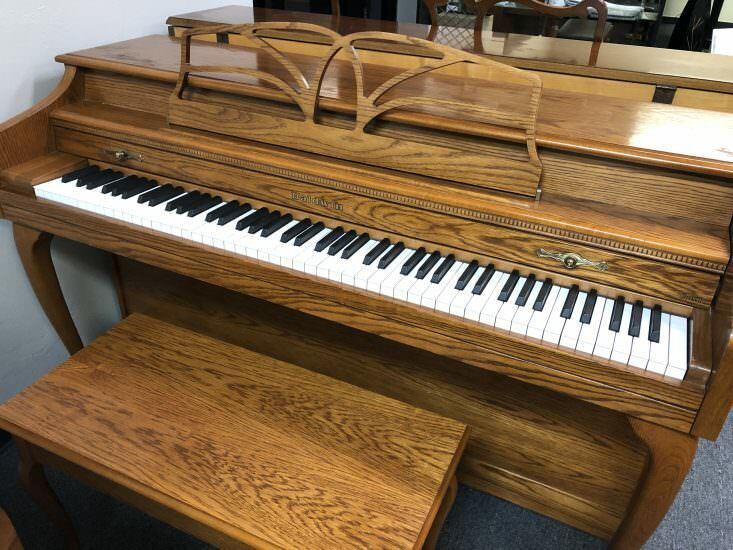 The company originally began as a retail enterprise, who sold Steinway and Chickering pianos. 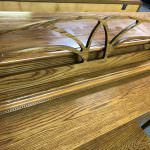 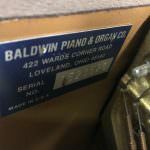 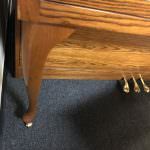 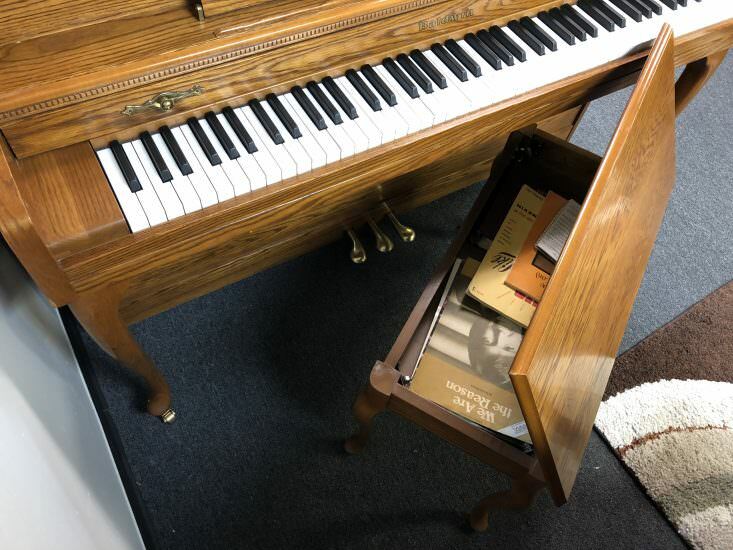 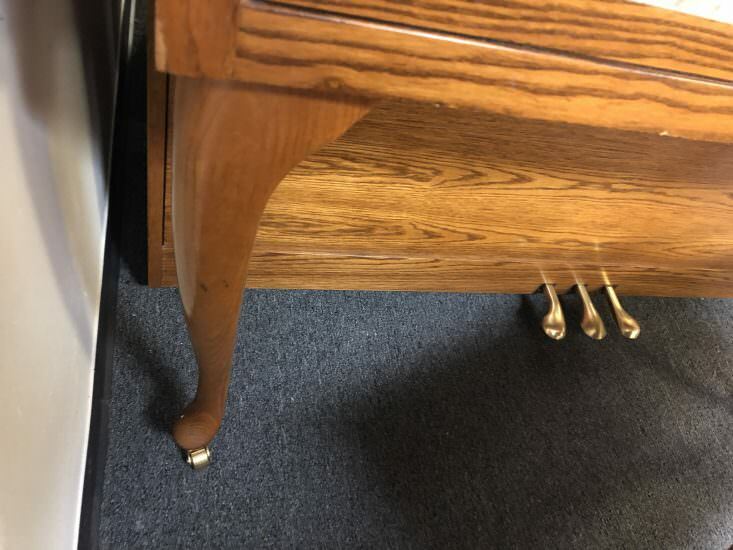 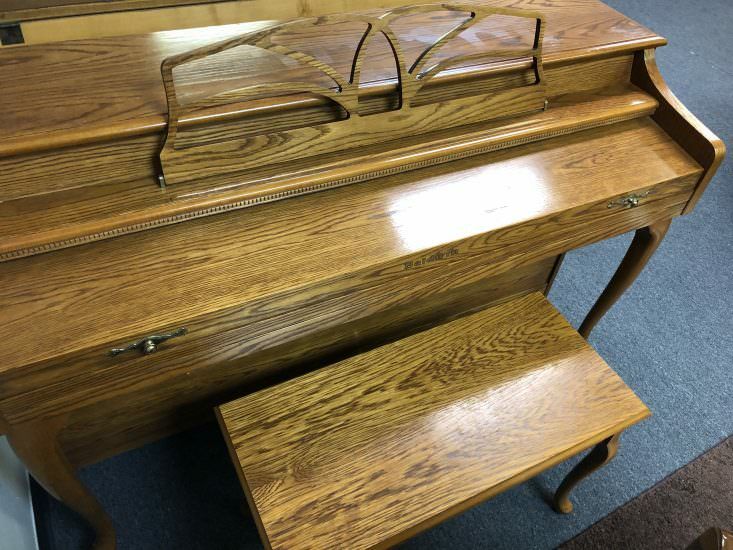 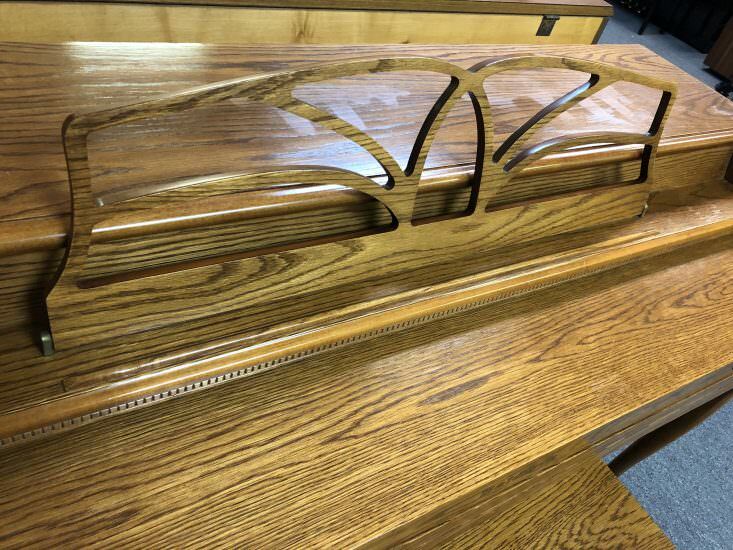 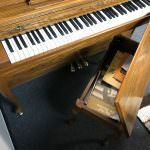 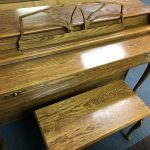 They began manufacturing their own pianos in 1889, as “D.H. 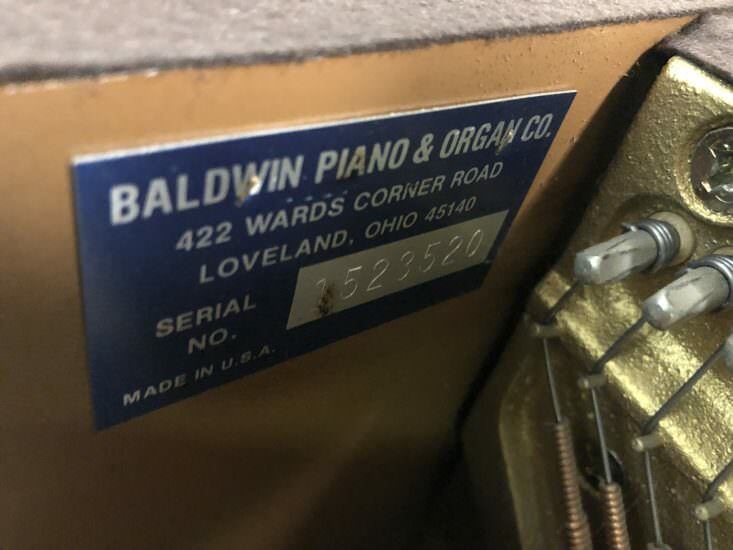 Baldwin & Co.” In 1903, shortly after the founder’s death, the name became the Baldwin Piano & Organ Co.
Baldwin also manufactured pianos under the names Acrosonic, Chickering, Ellington, Franke, Hamilton, Howard, Kremlin, Manualo, Modello, Monarch, St. Regis, Sargent, Schroeder, Valley Gem, Winton, and Wurlitzer.